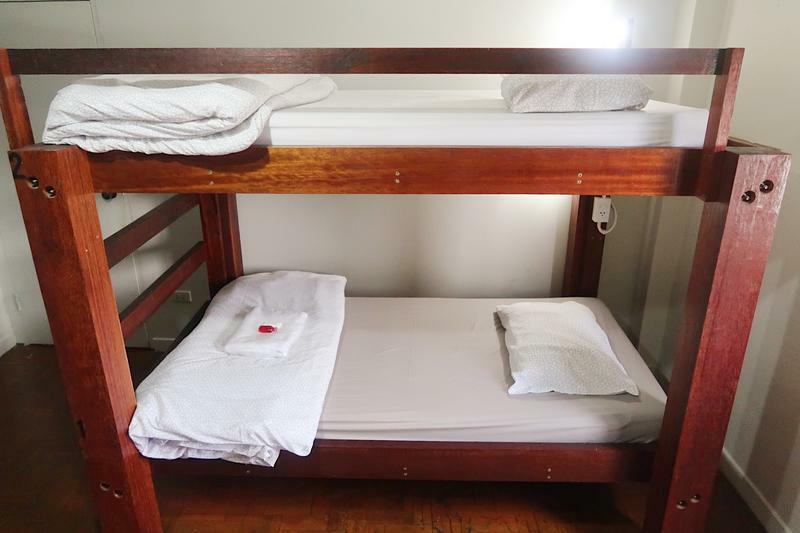 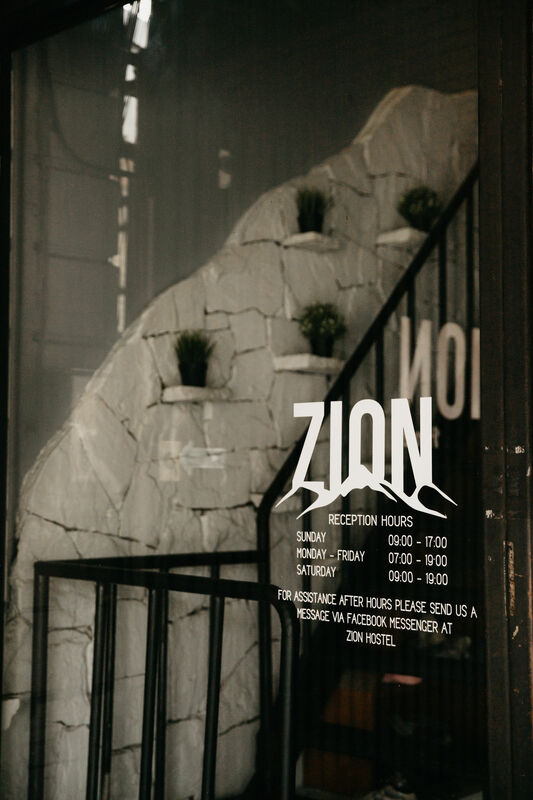 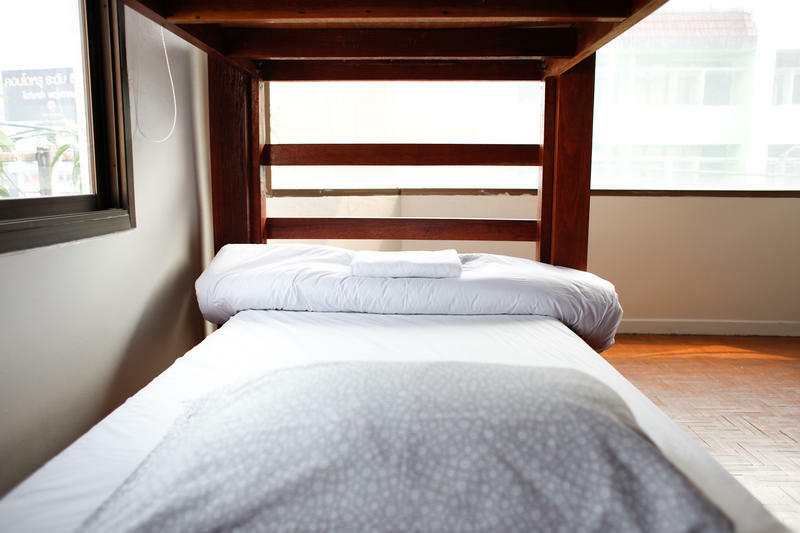 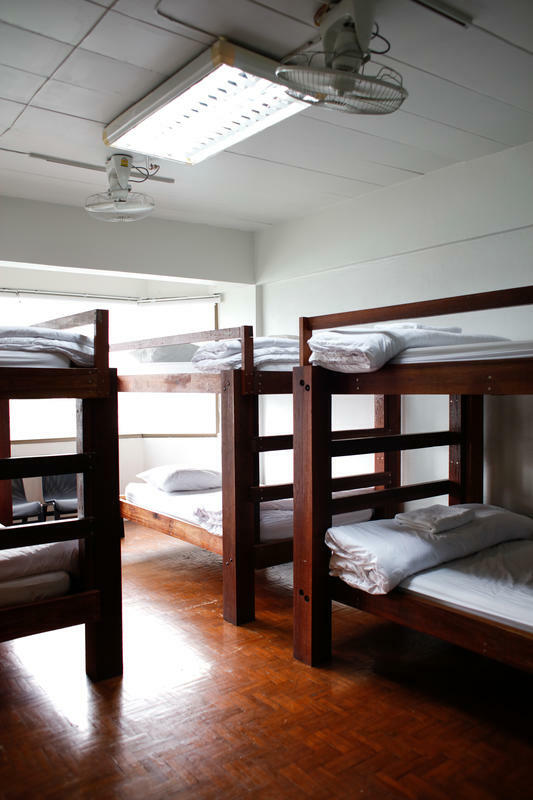 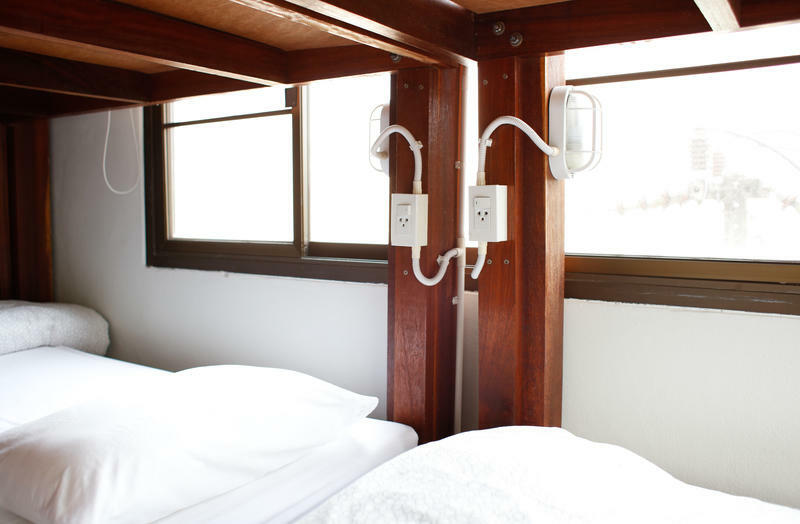 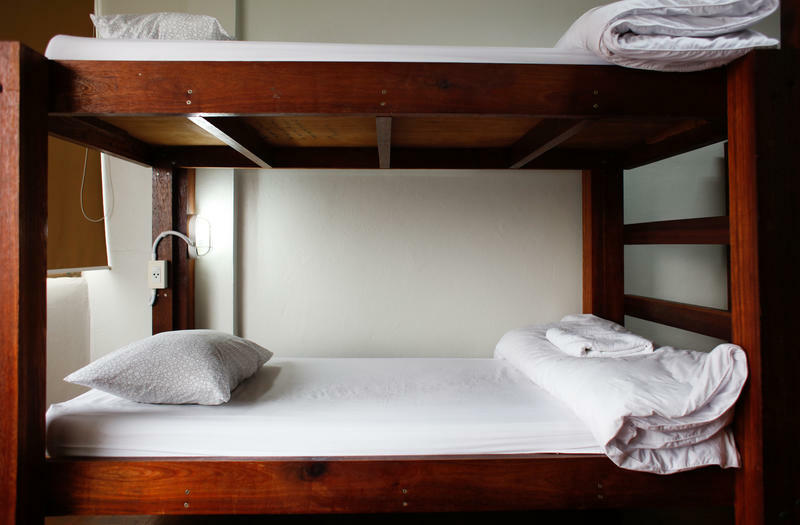 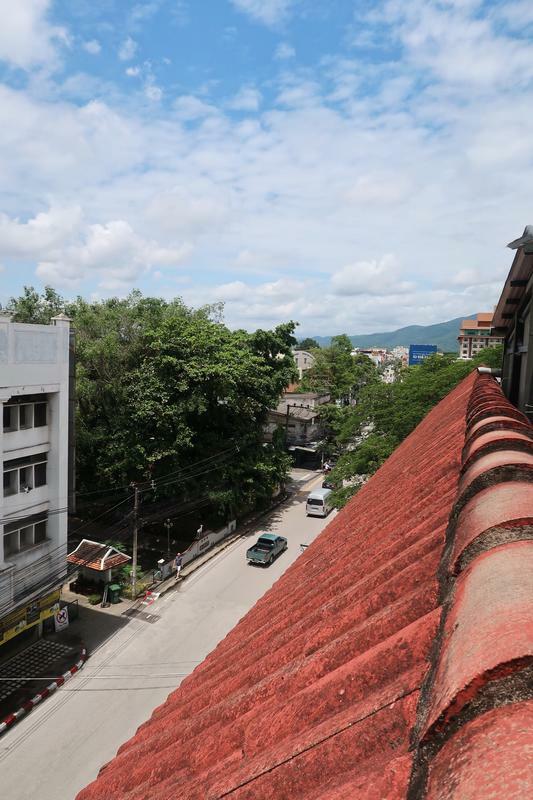 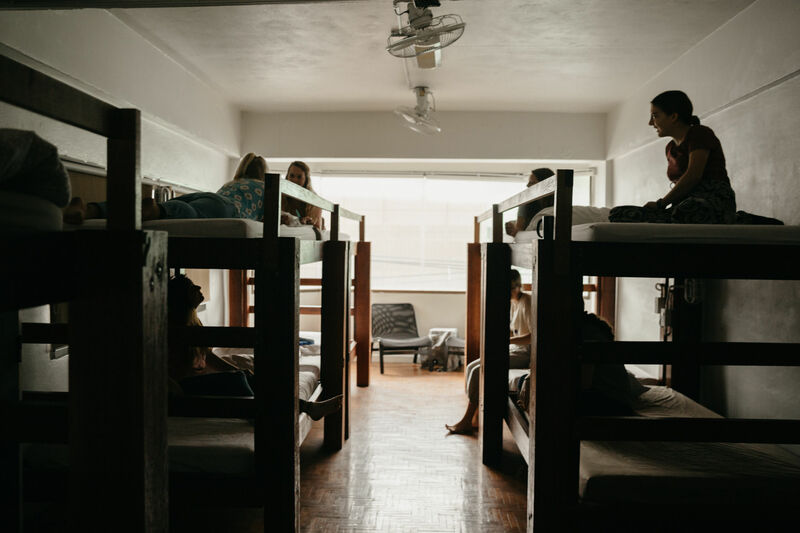 Zion Hostel is located close to many of Chiang Mai's exciting attractions. 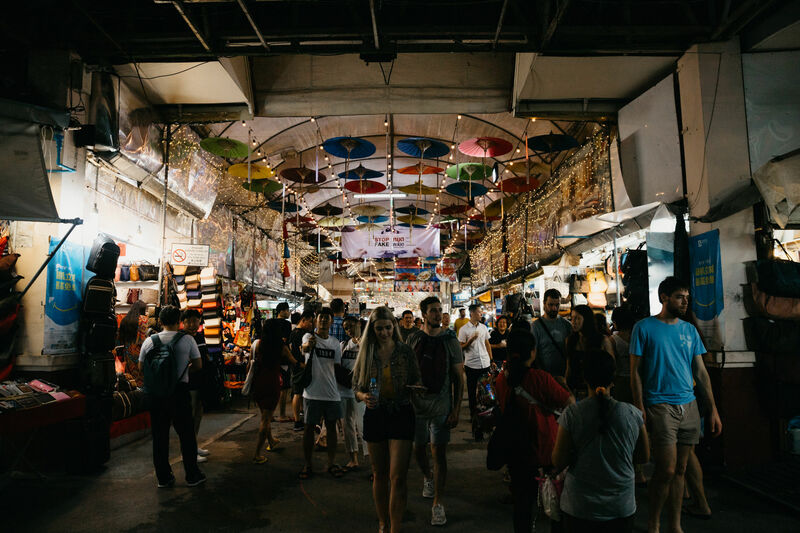 We are around the corner from the Night Bazaar and a short 15 minute walk from Tha Phae gate and the famous Sunday night market. 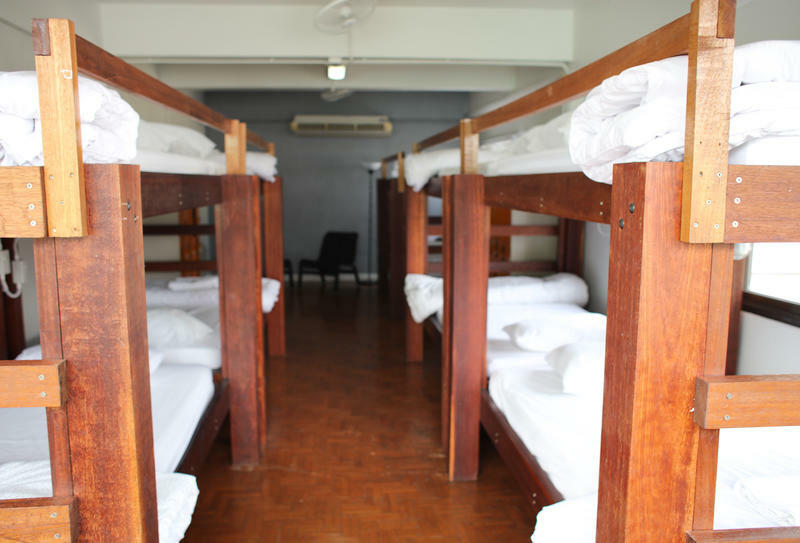 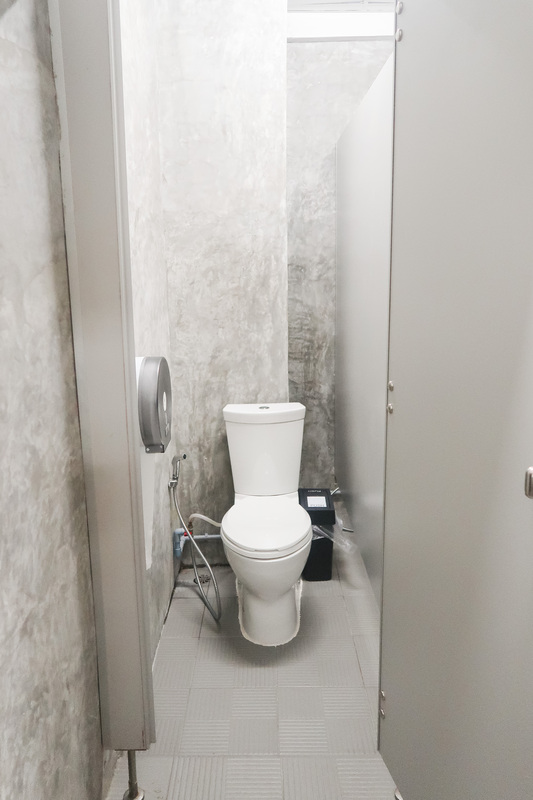 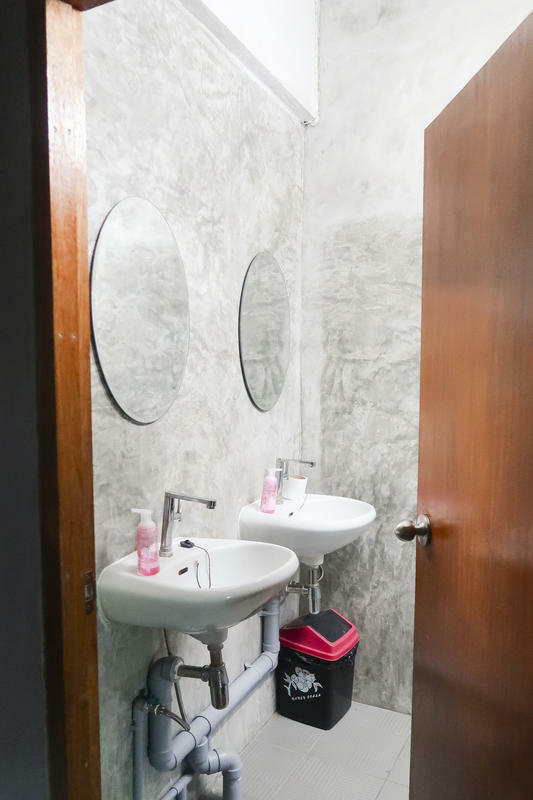 We are located 15 minutes (by songtaew) from the airport, 20 minutes from the bus station, and 15-20 minutes from the train station.